Below is a list of words and phrases used in Muay Thai. If you are interested in this martial art then it’s a good idea to learn these words in Thai. 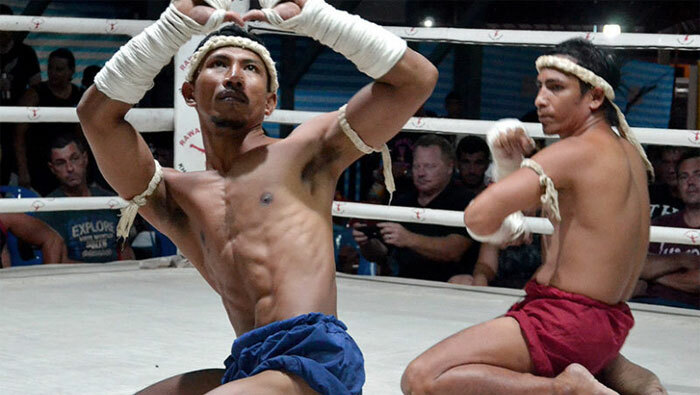 Now that you know some words in Thai why not try a Muay Thai class? Contact Rawai Muay Thai for more information regarding training in Thailand.